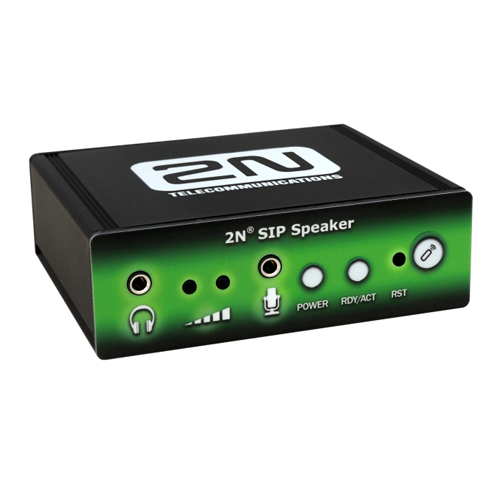 The 2N® SIP Speaker is an IP paging device with many useful functions. 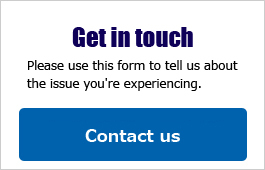 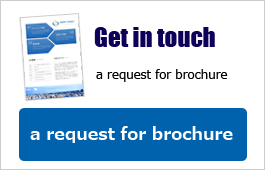 It can be used at the workplace, in schools, offices and other public spaces. You can use it with a loudspeaker as a simple PA system or with a microphone as a two-way intercom. 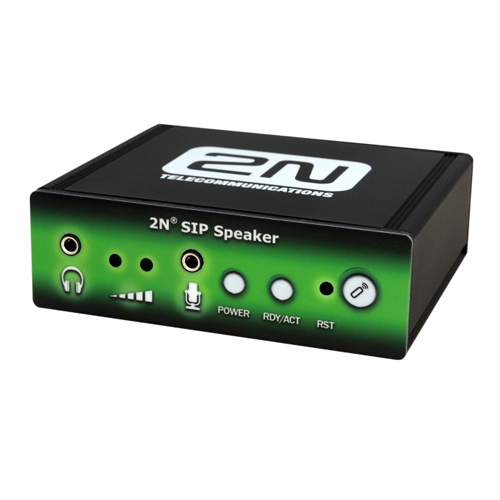 The link between IP technology and an SIP protocol enables announcements to be sent to all the devices in the system, to select individual zones or call a specific device. 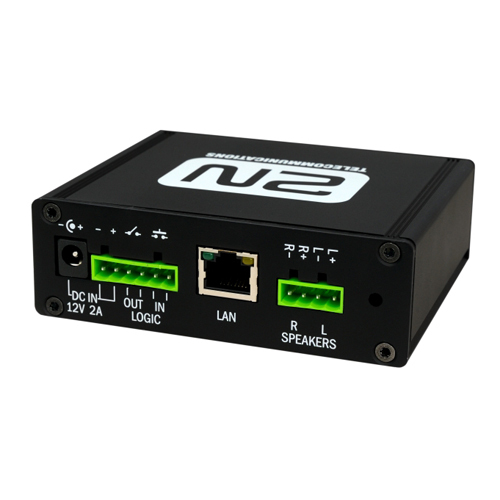 With an external microphone and button, an end station can call up to three pre-selected numbers. It is then possible to control one external switch from these workplaces with any function based on the needs of the given operation.